The price is for 1 pair(2 pcs), if you buy 2pair(4 pcs), we will send the Factory full matched tubes to you. 1, PSVANE T-Collection series MK II use the Carbon Microcrystalline technology. Carbon Microcrystalline is a kind of very stable absorbent (material), and it has excellent heat transfer performance. Carbon Microcrystalline make up stabilization of the electrical performance inside of the Vacuum tube. 2, The PSVANE T-Collection series MK II tube socket is made with Teflon. It is very low electric inductivity, very low dielectric loss, and high breakdown voltage, high electric volume resistivity, high arc resistance. It has a lot of excellent features, it is waterproof and dampproof, withstand high temperature, low temperature resistance and Anti-corrosion. So, It enhances the stabilization and service durability of the vacuum tube. 3, The gray color of the PSVANE T-Collection series MK II tube is made with Aluminum oxidation, never discolor never color deterioration. 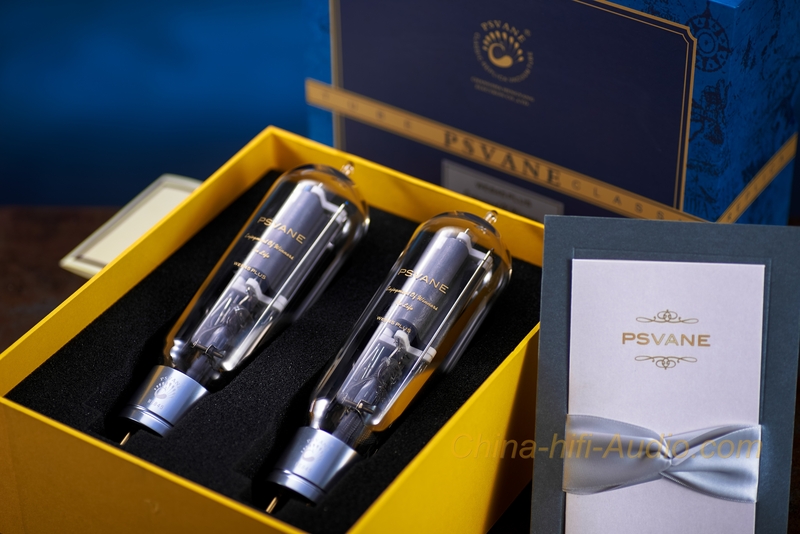 4, The feet of the PSVANE T-Collection series MK II tube are made with New formula Real gold plating. It Enhance the performance of the connection part of the contact. It makes the weak signal loss is reduced to a minimum. PSVANE development team of the world's leading vacuum field, through clever design, we achieve the maximum density of the vacuum tube internal distribution of electron flow, compared to other same model vacuum tube, the T-series of the second generation of the sound quality has improved significantly, especially in the energy of the sound, dynamic plumpness competitors far behind. 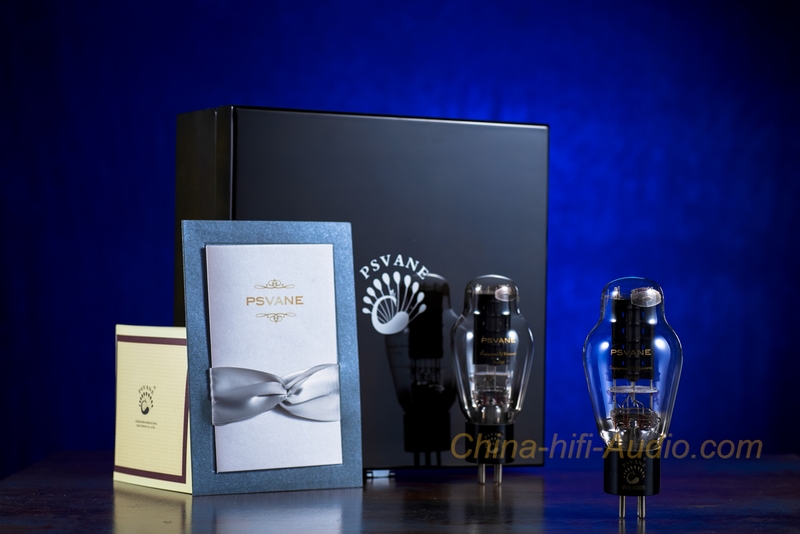 In addition, in order to improve product texture, the aluminum oxide enriched to ensure that will never change color or fade timeless; each a second-generation PSVANE T series products are real gold plated tube needle with a new formula, in addition to further enhance the contact of the connection part of the performance, the weak signal outside to minimize the loss, given the magnificent sound. 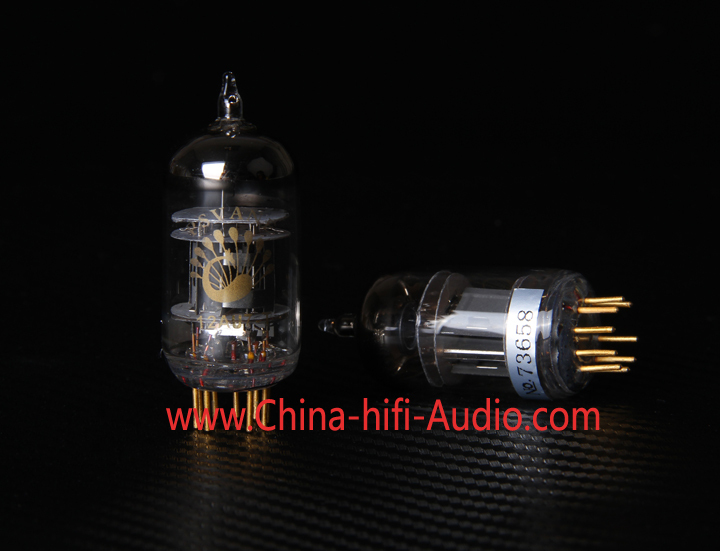 Unlike other vacuum tubes such as KT88 or EL34, which typically run at 450V plate voltage, high voltage power tubes such as 845, 805 and 211 run at plate voltage 900V or even higher depending on your amp design. Due to the high voltage in the circuit, biasing an 845 / 805 or 211 amp improperly may expose you to lethal high voltage causing instant death. If you haven’t owned any tube before, we recommend you not to start with a 845 /805/211 tube amps until you get comfortable with maintaining a lower voltage tube amp such as EL34 / KT88 or 300B amps. Always bias your amplifier by strictly following your amp manufacturer’s instructions. Do not bias the plate current over suggested reading (usually in mA) in any case. This will cause tube overheat, tube failure and burning out other parts inside your amp. High voltage tube has maximum rating of plate heat dissipation (see specification link on each tube listing page). Do not run your amp at a plate current that could cause the tube plate turn red hot. When you start using a new tube, try it first in a room with dark light so that you can observe the plate color closely. If the plate turns red hot, turn down your amp bias immediately until the plate no longer show overheat symptom. Bias the two channel’s plate current readings to the same safe level for both. It’s not recommended to have two channels biased at different level. For example, if a tube amp has plate voltage of 960V on the 845 tube by design, and the 845 tube has max plate heat dissipation rating of 75w, your maximum plate current bias reading should be 78mA. If the amp has plate voltage of 910V by design, your maximum plate current bias reading should be 82mA. It is not recommended run a tube constantly at its peak rating so ideally you should set your plate current bias at about 10% below the maximum. This will prolong your tube life and ensure a safe and long term enjoyment of your amp. Although each tube amp has its designed plate voltage for tubes at a fixed input power voltage, a variation of more than 5% of your input power voltage will cause the plate voltage for tubes vary greatly (for example, swing from designed 910V to 950V or even higher). In such a case, your tube could be overheated and fail in a very short time. It’s strongly recommended to use a power conditioner properly designed for audio with your tube amp to reduce the possibility of such an accident and financial loss. An excellent tube amp design along with poor selection of parts and poor production quality control could also cause your amp to overheat a tube and cause it fail prematurely. Always choose amplifiers made properly for your local voltage from a reputable reseller. 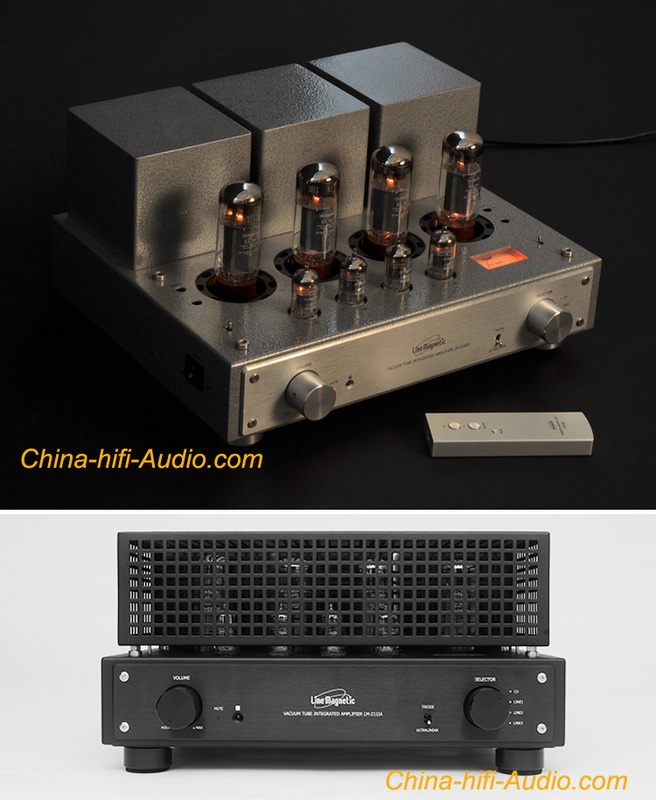 In the past, we have seen many after-market modified Chinese tube amps which have been sold into North America with main transformers not designed for the right voltage, and cause not only inferior performance, but also tube failure or burning up components. Last but not least, never leave your tube amp unattended for extended period of time. Never leave a 845/805/211 high voltage tube amp on without anyone in the room. 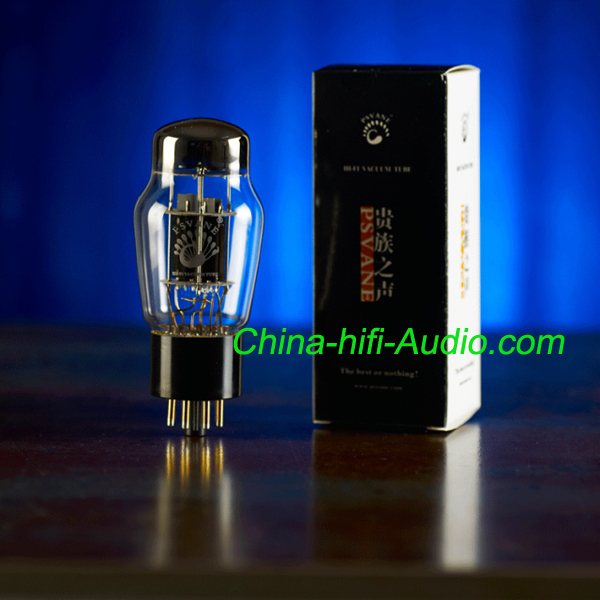 Due to the complicated feature of a tube amp’s design and user’s settings and maintenance vary greatly, tube manufacturer only warrant a vacuum tube for 30 days. If a tube has inherent manufacturer defect, it will show in the first 30 days of normal use and it will be covered by warranty. Improper usage including using in an amp not suitable for the tube or set bias too high or too low, input power spikes etc will result in tube failure prematurely – such incidence will not be covered by tube manufacturer’s warranty. 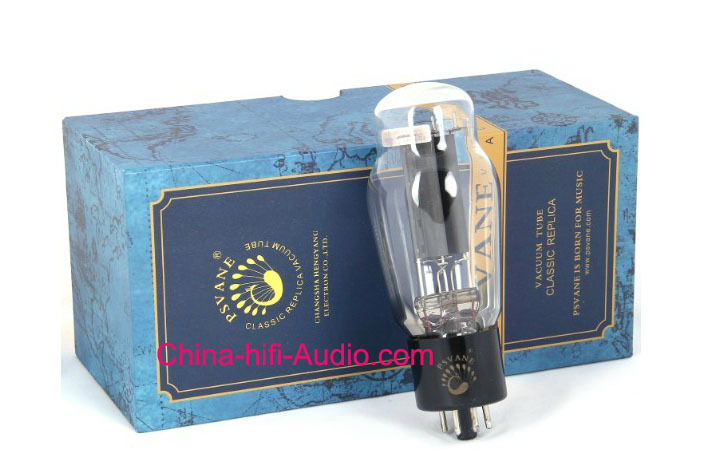 T-Collection Grade is high-end tubes of brand PSVANE.